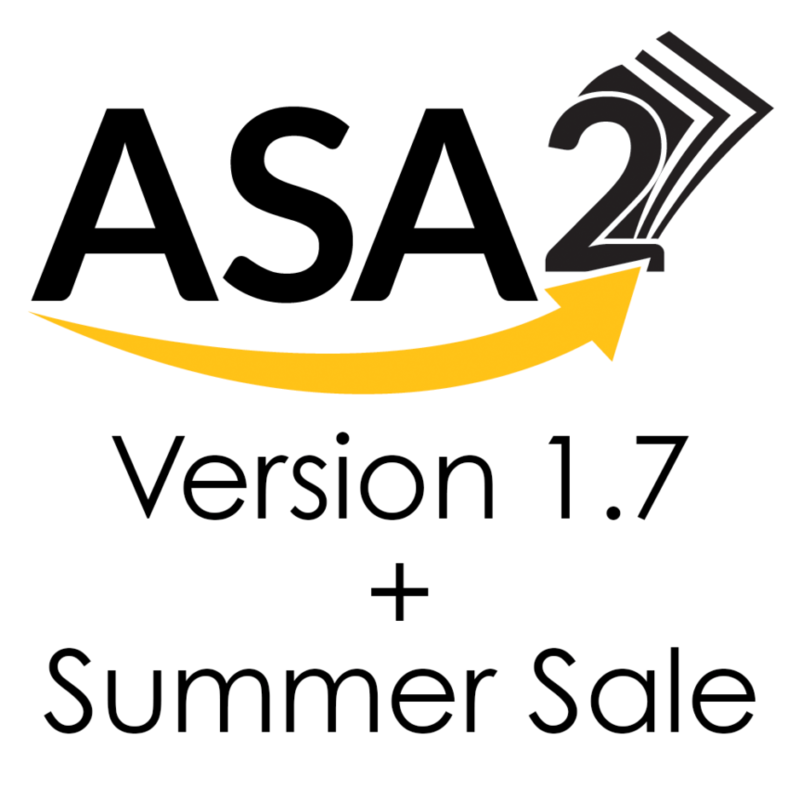 ASA 2 End-of-the-year release of version 1.6! 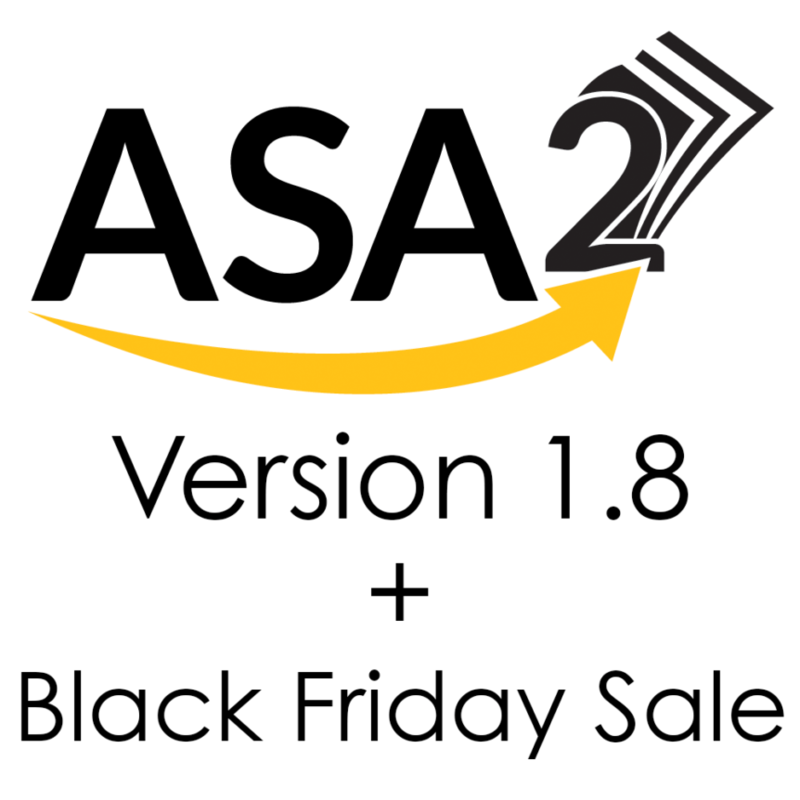 ASA 2 Black Friday Sale: 30% off! Black Friday sale 2016 is here! 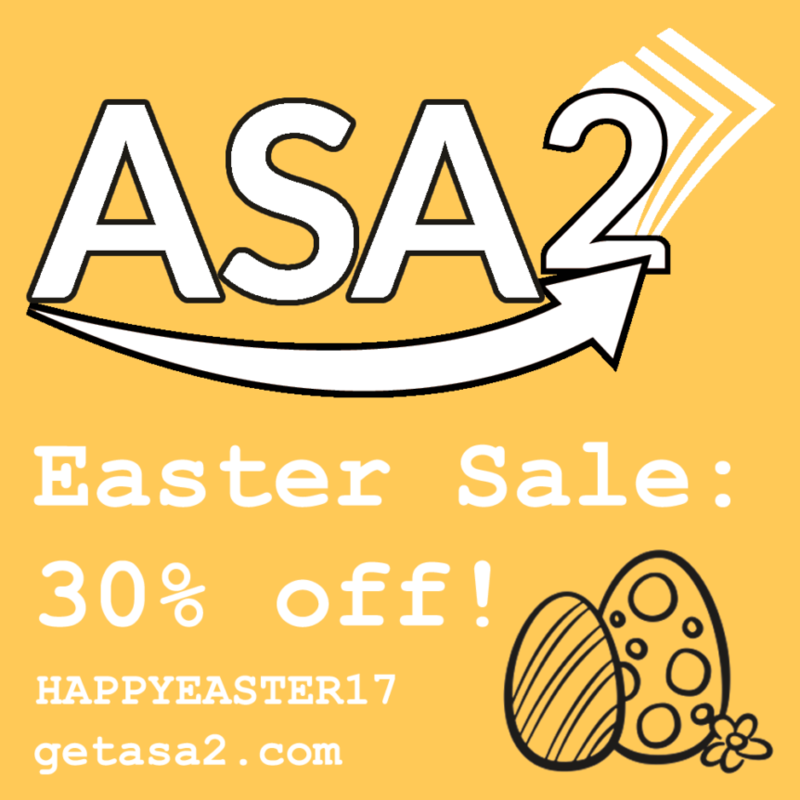 Only for a limited time, ASA 2 is 30% off! 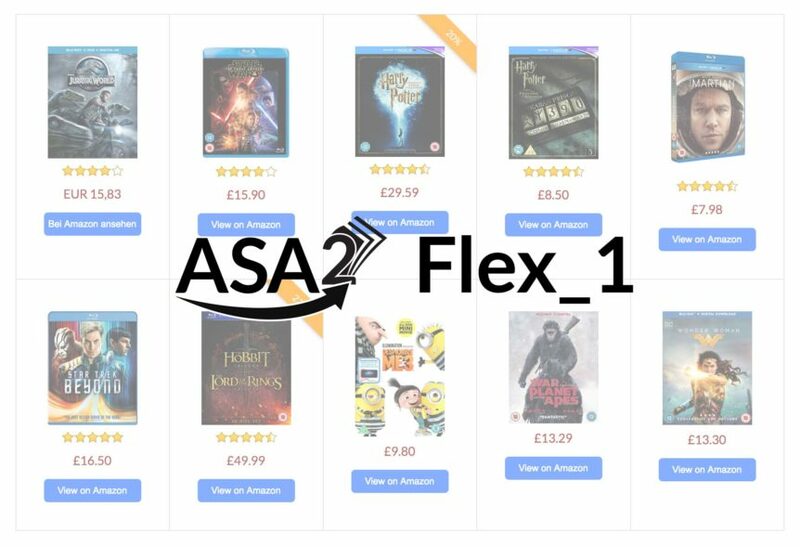 This is the highest discount ever! Use this discount code for your purchase: BLACK2016 It is valid until Sunday, 27th November! 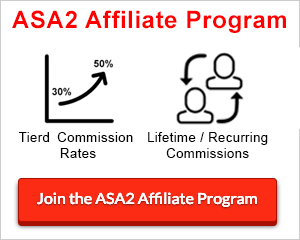 ASA 2 Pro is available at https://getasa2.com/.